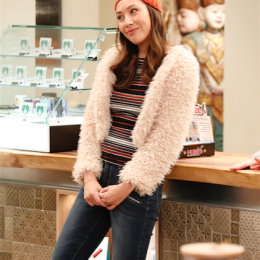 Sunday night on Hallmark Channel, Good Witch returns with its annual Halloween installment ahead of its upcoming fifth season next spring. 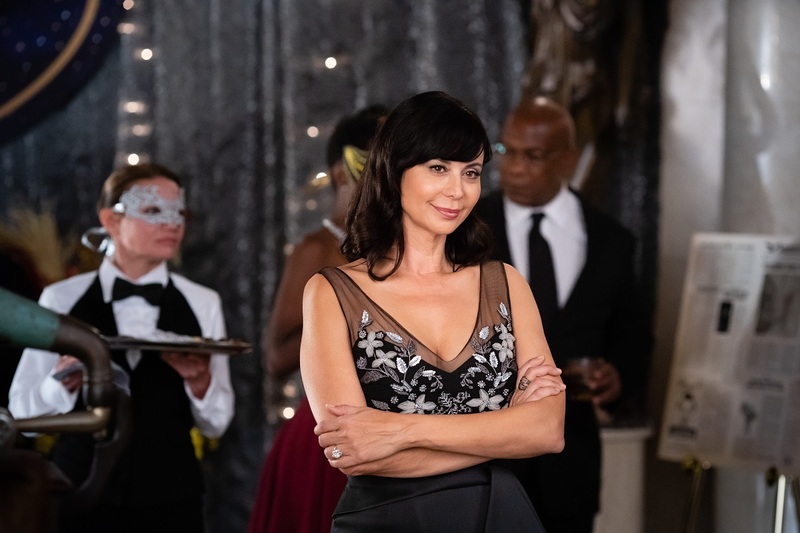 In August, I visited the set and sat down with Catherine Bell to talk about the show, and last summerâ€™s A Summer to Remember. Starting tonight, HISTORY offers up another epic period drama. Instead of Vikings being the heart of the show, this new series takes on the Knights Templar. 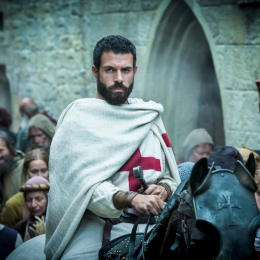 It’s called Knightfall and stars one of our favorite Downton Abbey alums, Tom Cullen, who plays Landry. 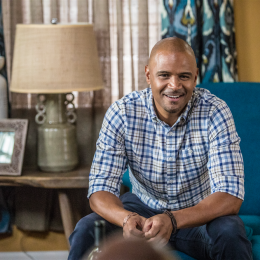 WARNING: Spoilers for Queen Sugar Season 2 Finale The second season of OWN’s Queen Sugar is sadly coming to an end tonight. Chuck Lorre is a creator of television who’s known for his juggernaut CBS sitcoms The Big Bang Theory and Two and a Half Men. 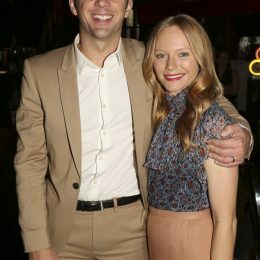 This season, he’s served up the Big Bang prequel Young Sheldon, which to know one’s surprise, is already racking up big numbers in the ratings department. 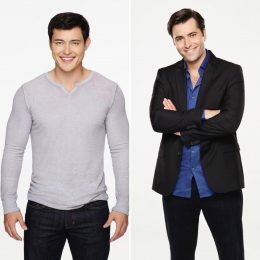 WARNING: Mild Days of our Lives spoilers On NBC’s Days of our Lives, the daytime drama’s all about the double wedding that’s happening today and Monday featuring two couples: Sonny Kiriakis/Paul Narita; and Abigail Deveraux DiMera/Chad DiMera. 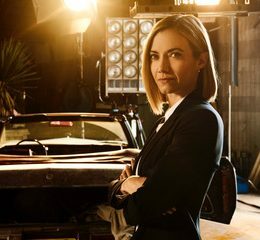 WARNING: Mild Days of our Lives spoilers A double wedding with the potential for disaster takes centerstage today and Monday on NBC’s Days of our Lives.